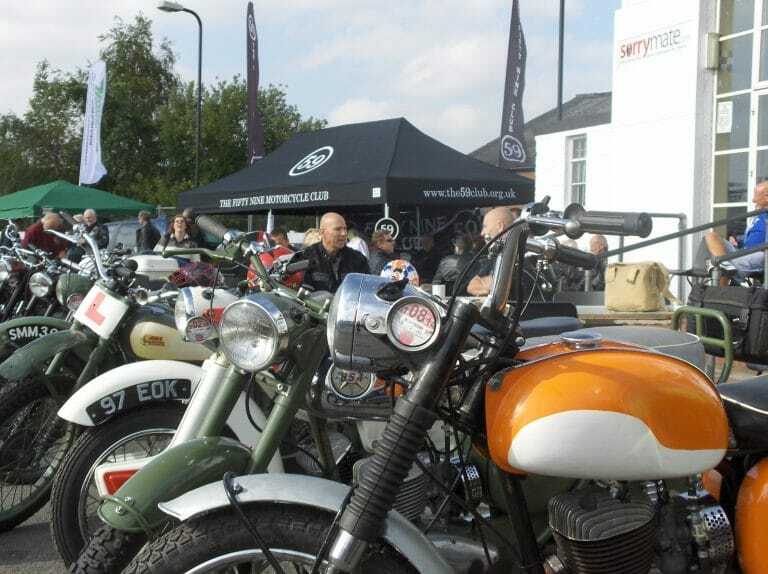 Ace Cafe London is hosting the annual “59 Club Day” on Sunday 30th September. Come along to meet and chat with the Club’s volunteer team throughout the day. You can renew your membership if it is due or join the Club! The day also features a BSA Bantam Club Meet. Ace “Ton Up” prize packs will be up for grabs, including two pairs of tickets to attend the forthcoming Jukebox & Retro show 27th & 28th October. Spend £5 or more over the counter at the cafe from 10am and receive a raffle ticket.